How to keep your house clean during the summer with kids home. 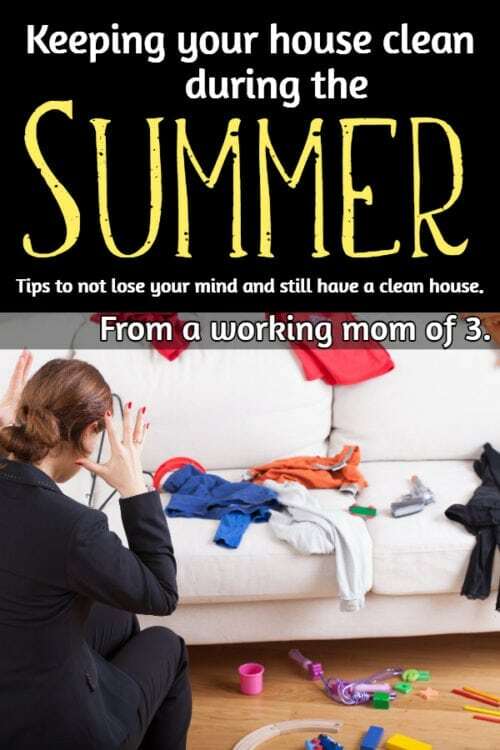 You are here: Home / Household Tips / Cleaning Tips / How to keep your house clean during the summer with kids home. Keeping a clean home with kids is magnified during the summer months. Cleaning your kids with kids will reap benefits far beyond the feeling that you CAN keep your house clean with kids. Summer vacation… I feel like I’m getting pecked to death all. summer. I quite literally feel like life just doesn’t happen without me. 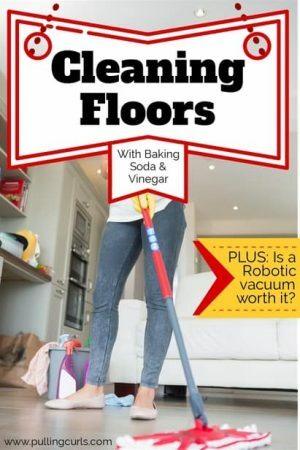 Add that to more people home, and less time to clean. This is a big one. 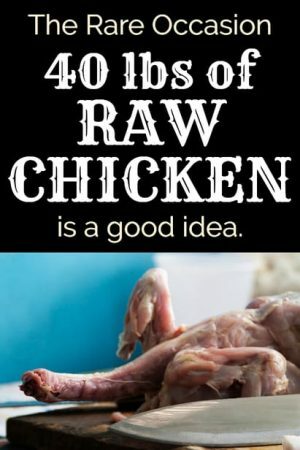 And, do you know WHY it’s big? Because this is a life skill people need. They need to be able to clean up after themselves and know where important items are. 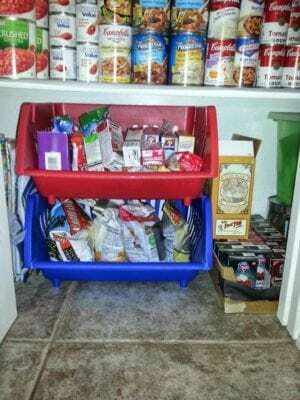 In reality, you’re giving your kids a tiny version of the Organized Home each and every day they’re growing up. Keeping a clean home with kids is important. 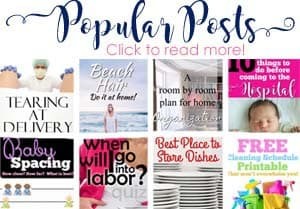 Btw, looking to clean a cluttered house fast << that post from my friend Carly is AMAZING (she gets us, she really does). One of the easiest ways to keep your house clean is to have it organized. 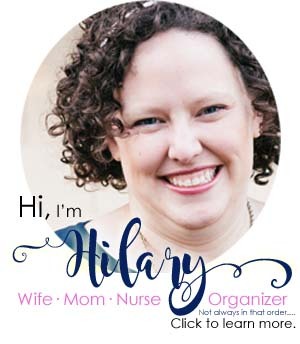 I’ve got a great course that’s for busy families — bite sized chunks of organization all through your house. If this sounds familiar — this course is for you! You can even get 10% off the course with code PC10. 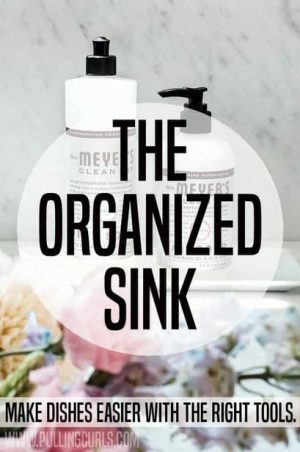 So, make for easier cleaning by organizing now! Now, your kids are HOME — they aren’t doing their full-time job anymore (school) which means they’re available for EXTRA jobs. And frankly, when kids put their mind to it — they can be AWESOME at deep cleaning things. I use these printable cleaning checklists to help my kids stay on top of cleaning. They are absolutely awesome — I think you’ll love them (and it makes checking their work a LOT easier if they’ve gone through the whole checklist themselves). For us, it’s done well to assign tasks to each day — very similar to my own weekly cleaning schedule template so we all stay on task. BUT, you’re going to need your cleaning schedule to work for you! 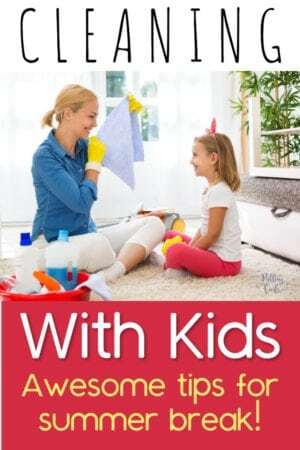 How to teach kids to keep the house clean? I get it — teaching kids to clean is one of the hardest parts of parenting — but it’s one of the reasons we don’t have a maid. Don’t be afraid to pop in every now and then to show them how it’s done – and when you do — make it FUN! Losing your mind with kids? Don’t miss my post on how to spank. I think this sentiment is pretty standard among moms. When kids are gone, house is clean. Kids home, house is a sty. Make it a priority to keep the house clean. The reality is that having a clean house FOR kids is also a priority. Being a great example of things actually getting done is something that will aid them the rest of their lives. Have LOADS of fun both when cleaning and when NOT cleaning — you’ll never get these carefree summers back!